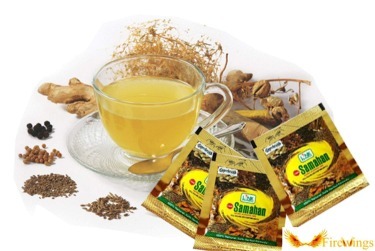 Samahan is a concentrated, water soluble preparation of selected medicinal plants used over centuries in Ceylon. 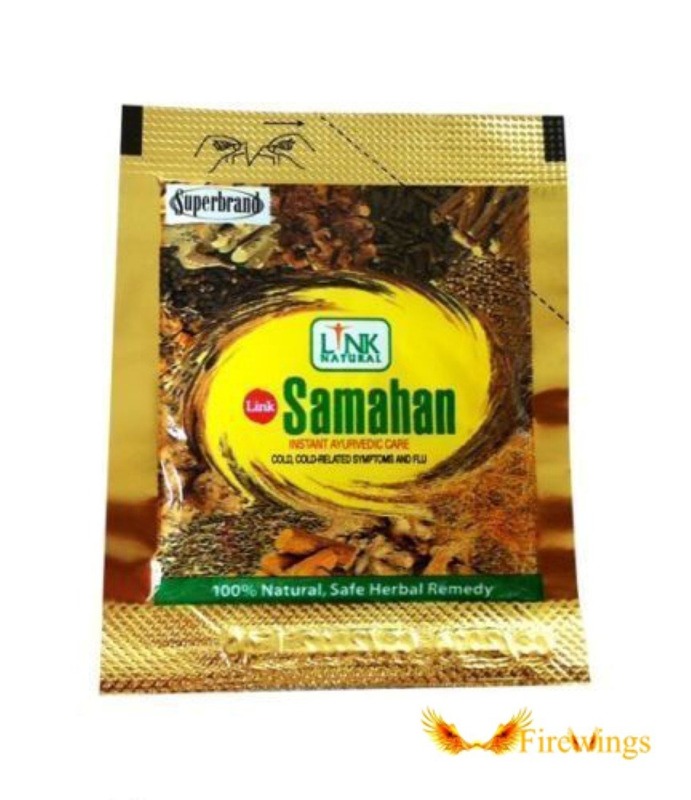 Samahan consists of fourteen different herbal ingredients, some of which are spices, and condiments. Samahan is effective in providing rapid relief to the symptoms of common cold, cough, headaches, body aches and other catarrh related ailments. 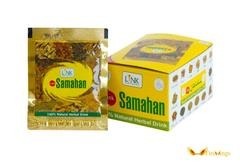 Samahan could be used for up to one and a half years from purchase as we ship immediatly after production.